The 2012 Adipower is contoured to the foot in order to create the most efficient movement possible. 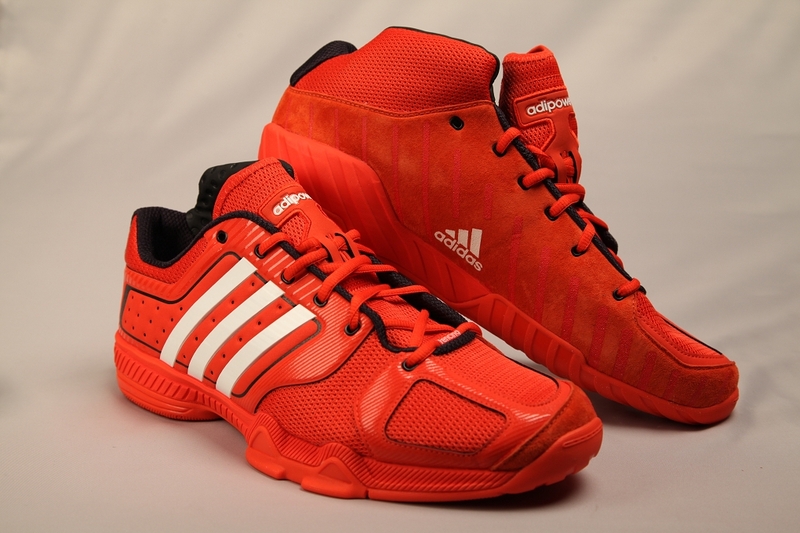 The Adipower comes with ankle protection and reinforced sides for a more controlled and stable lunge. * The Red Adipower has been discontinued and is only available in Black. Please call before placing an order.